Miami eye doctors are often asked about the different parts of their eye and what exactly they do. 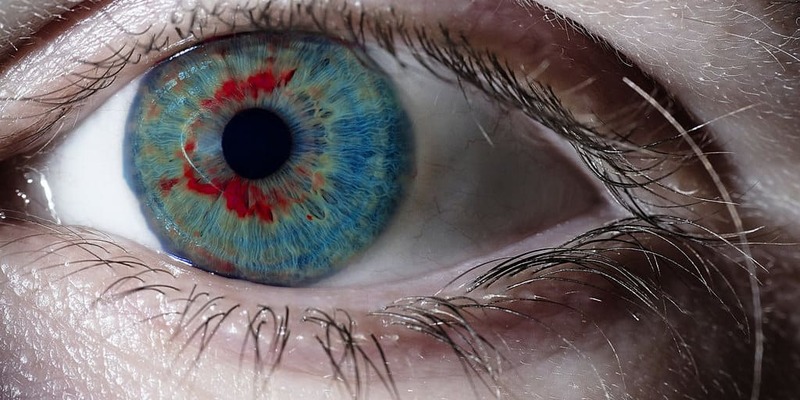 Those who are interested in learning more about their eyes may have discovered something called rhodopsin. Rhodopsin is actually a light sensitive photoreceptor protein that’s located in the rods of the retina. This particular protein is responsible for allowing people to see in low-light conditions because of its natural sensitivity to light. What many people don’t know about rhodopsin is that it goes through a process called bleaching where it actually loses its pigmentation and is technically destroyed when exposed to bright light. However, rhodopsin completely regenerates in the human eye within 45 minutes or less. 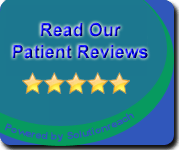 Your doctor in Miami Beach can explain more on this process if you wish to ask them about it. While this part of the human eye is extremely important, many people don’t know that much about it. If you wish to learn more about rhodopsin and exactly what it does, you can speak with your eye doctor in Miami and do some research on it yourself. Rhodopsin is responsible for sensing light, which is why it’s located in the rods of the retina. The cones are more responsible for sensing colors. The bleaching process of rhodopsin is nothing to worry about; it’s a natural process in which the protein loses its purplish pigmentation, but it regenerates completely on its own. People who have Vitamin A deficiency can develop night blindness. This is because the Vitamin A plays an important role in sustaining rhodopsin proteins. If you are having troubles seeing at night, then you may need to get a pair of eyeglasses in Miami Beach from your doctor. If this does not solve the problem, then you may need to begin Vitamin A therapy. There have been several cases of people who experienced night blindness and had their symptoms relieved by getting the right amount of Vitamin A in their body. Once the rhodopsin gets the chemicals it needs to remain in a healthy state, you will likely not experience the night blindness problems anymore. Be sure to have any of your vision problems addressed as quickly as possible so further optical damage does not occur.